Here&apos;s a fantastic, remodeled retreat filled w/ style & an artful blend of mountain modern meets rustic ambiance! Filled w/ light, soaring windows & high ceilings, enjoy the open floor plan, chef&apos;s kitchen, beautiful gas fire place & easy living, sunny front deck. Large main level en-suite bedroom; upstairs offers a BIG bunk room+ bedroom, bath & loft - great for kids! Enjoy the lovely, downstairs second master suite w/ its own entrance off the lower entry/mudroom. Large garage, easy & sunny driveway. WOW! © Copyright 2019. 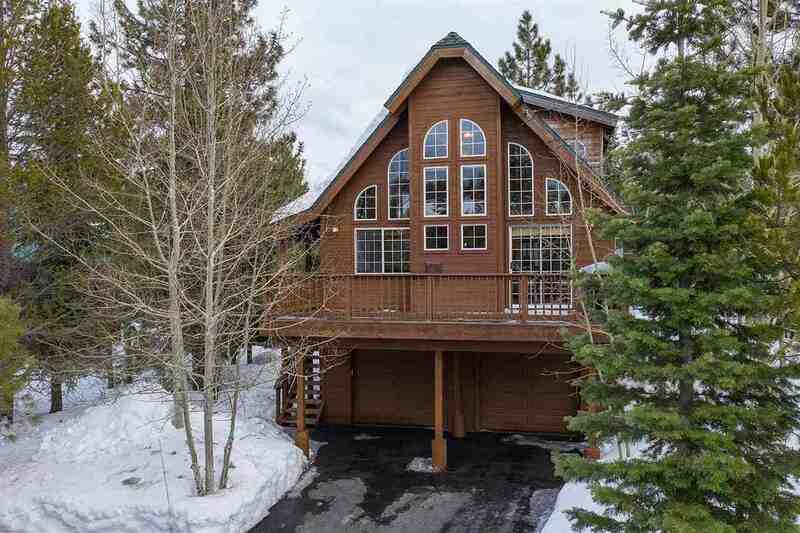 Tahoe Sierra Multiple Listing Service. All rights reserved. Information deemed reliable but not guaranteed. The data relating to real estate for sale on this web site comes in part from the Reciprocity Program of the Tahoe Sierra Multiple Listing Service. Real estate listings held by brokerage firms other than McCormick Realty are marked with the Broker Reciprocity logo and detailed information about them includes the name of the listing brokers. The information being provided is for consumers' personal, non-commercial use and may not be used for any other purpose other than to identify prospective properties consumers may be interested in purchasing. Some properties which appear for sale on this web site may subsequently have sold and may no longer be available. Listing broker has attempted to offer accurate data, but buyers are advised to confirm all items.Listing information last updated on 2019-04-22.